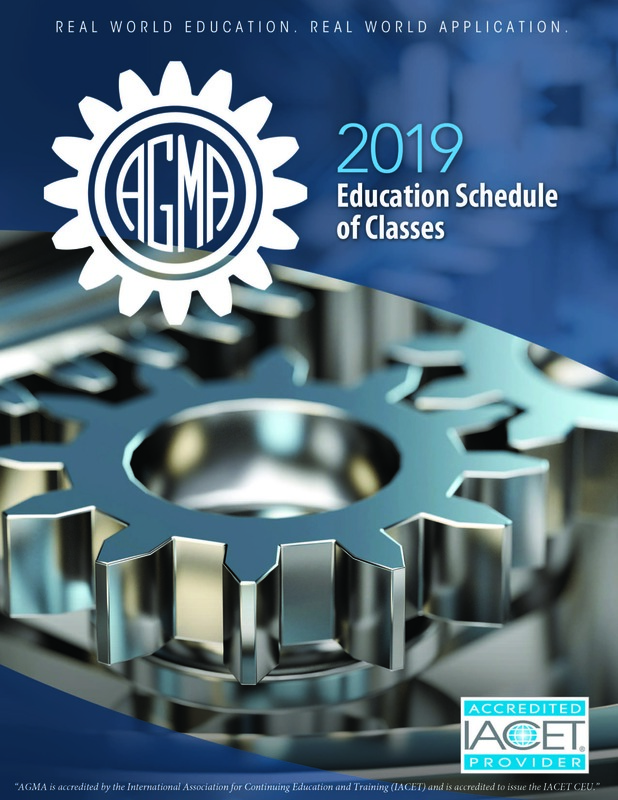 The level one gear inspection module includes basic concepts for gear measurement, the tools and instruments used, the evaluation of gear characteristics, definitions of terms, and an introduction to gear quality classification. You will be granted 30 days to complete this course. 3 Questions Please take a moment to complete this survey. Your feedback is valuable and instrumental in our planning of future education programming/courses.